The biggest poker tournaments attract the biggest players from all over the world. This game is not just about seedy basements or jovial games between friends. Top tournaments are world renown events complete with TV coverage and extravagant cash prizes. Winners go away with millions. This is the largest and most prestigious series of tournaments in the world. It has been held in Las Vegas every year since the 1970's. On this occasion, the US gambling capital, hosts a great number of events. A grand total of 65 were held in 2014. The highlight of the entire contest is the “main event”, a $10,000 buy-in no-limit Texas Hold'em tournament. The winner of this particular game is crowned best player in the world. The infamous tournament bracelet, awarded to the overall winner, is the most important prize out there. However, beyond the game itself, this tournament is also a global meeting point for the entire industry. Las Vegas is even more vibrant than usual and packed with card sharks. It all started with a small gathering organised by Benny Banion in 1970 but since then, the event has grown continuously throughout the years. 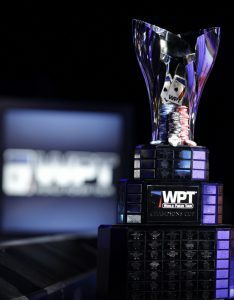 The WPT is a whole season of groundbreaking poker tournaments which started in 2002. This really is one of the biggest series of tournaments in existence. Events are held in the US and around the globe. The matches are all televised so that remote viewers can keep up with the progress throughout the season. Indeed, this momentous tour culminates with a $25,000 buy-in championship. Another major tour events include the LA Poker Classics and the Five Diamond World Poker Classics. These also happen on a annual basis. This tournament has been passed around the world tours since its creation 2004. It was initially sponsored by the WPT, then the European Poker Tour and finally the North American Poker Tour. Regardless of this back and forth, it continues one of the biggest events in the world. 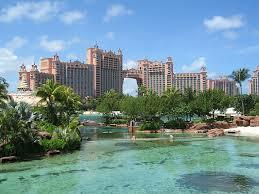 For an exotic twist, it is held on Atlantic Paradise Island. Sadly, this big tournament is no longer held on a cruise ship but it still takes place in a sunny destination. Top High Roller Winners include Steve O'Dwyer who took $1,872,580 with him in 2012. 2014 was a great year for Vanessa Selbst who finished third in both high Roller event. She therefore finished the contest with a whooping $1.368,190 in the bank. The WCOOP is the biggest online tournament on the planet. In 2015, online poker has become a booming industry. Even the world's most famous players participate in games on platforms like Winnamax. 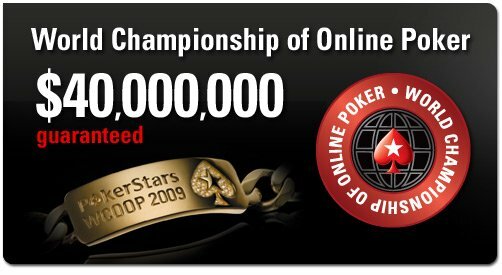 The WCOOP is actually sponsored by Pokerstars and takes place on the site every year in September. It was created in 2002 with the ambition to build a digital equivalent to the World Series of Poker. Of course this is a less conventional event but its is still notorious in the industry. Winners are also awarded cash and bracelets. Naturally, this event lacks the buzzing atmosphere of a live event. However it is far more conveniently located. 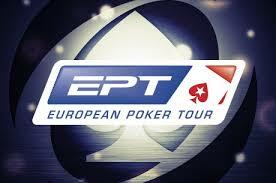 The EPT is another world class contest sponsored by Pokerstars. This is definitely one of the biggest tournaments in the world. Around 974 million people watch this season on TV. It is Europe's richest series. These individual tournaments happen across Europe, all year around.